It is our mission to build and enable a diverse workforce ready to deliver for our customers and our business. We are guided by our vision of an inclusive environment where all people are valued, respected and encouraged to reach their full potential. And we pursue a strategy that integrates diversity and inclusion into everything we do. A 20-year-old network of Employee Resource Groups representing African Americans, Hispanics, women, people with disabilities, new employees, veterans and the LGBT community that work to address the needs of employees, communities and customers. Diversity Councils that sponsor local D&I education and awareness activities, and support our diverse customers through volunteerism and community outreach. An award-winning supplier diversity program to support minority-owned businesses. ​More than $30 million annually in charitable contributions to support diversity within our communities, focusing on education, workforce development and environmental programs. Forbes partnered with market research company Statista to create the ranking of America’s best employers for diversity. The list was compiled by surveying 50,000 Americans working for businesses with at least 1,000 employees. 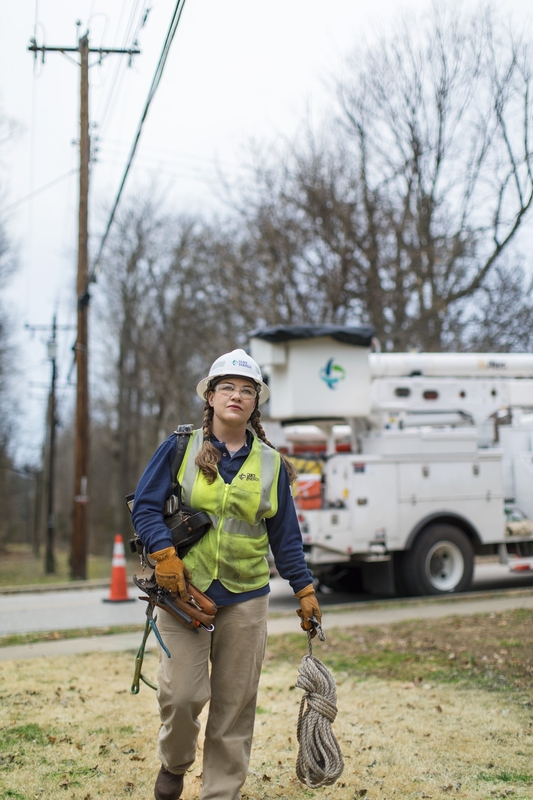 Visit our website to learn more about Duke Energy’s commitment to diversity inclusion. To view the full list, click here.